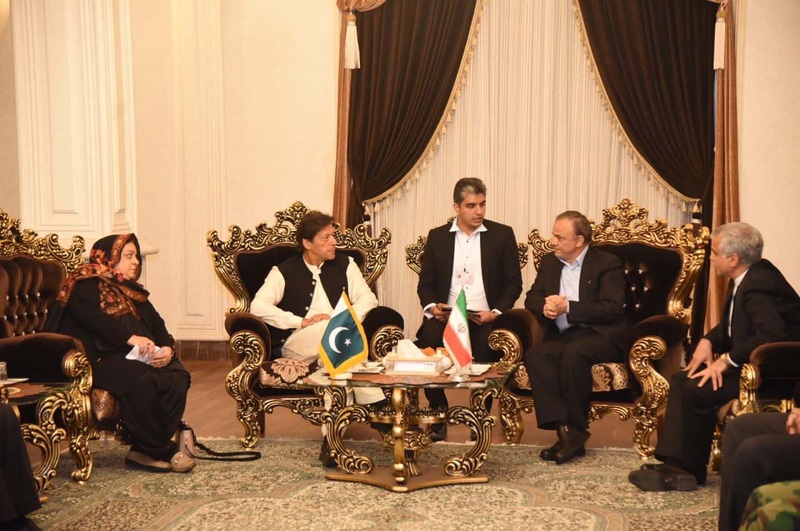 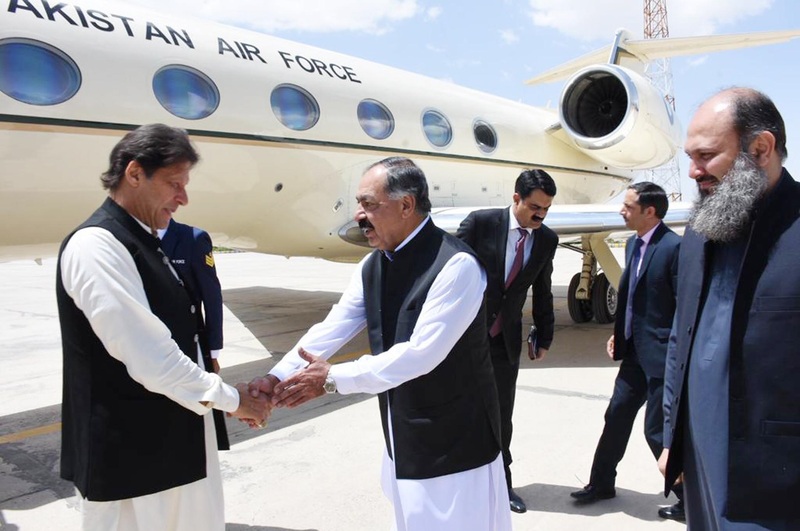 Prime Minister lmran Khan exchanging views with Health Minister of Iran Dr. Saeed Namaki, upon arrival in Tehran , Iran on April 21 , 2019. 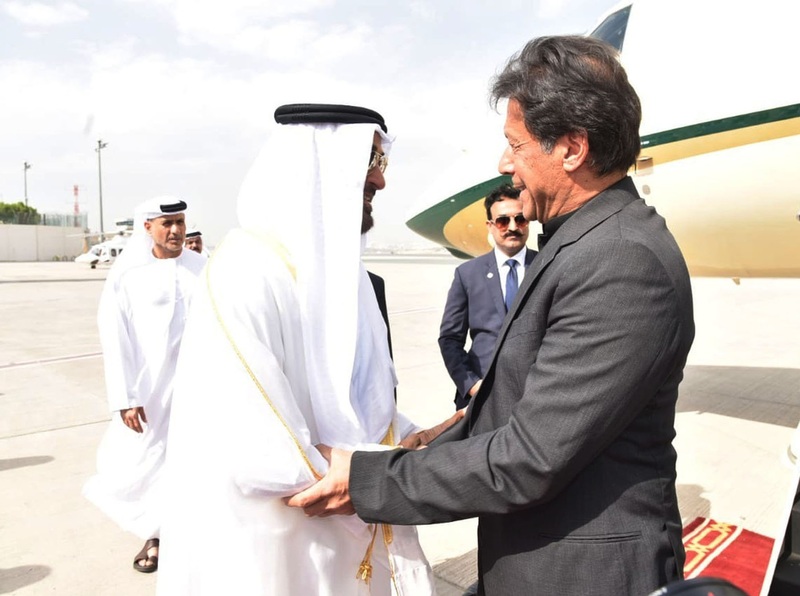 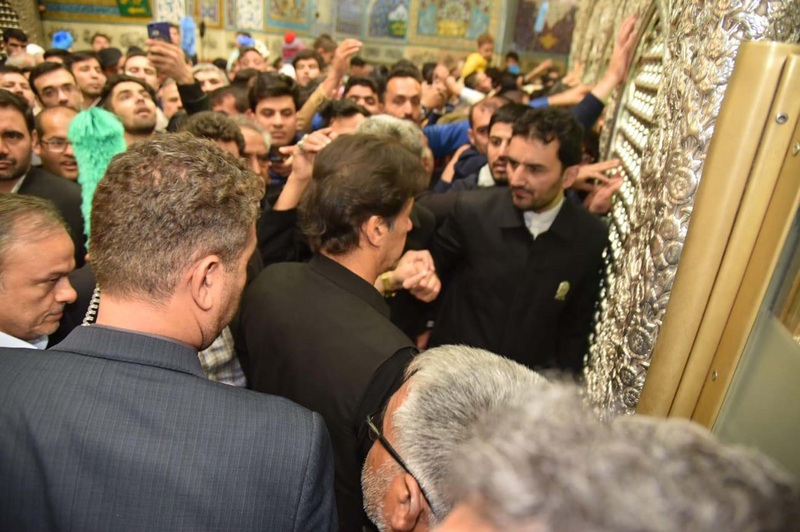 Prime Minister Imran Khan visits Shrine of Imam Raza AS in Mashhad, Iran on 21st April, 2019. 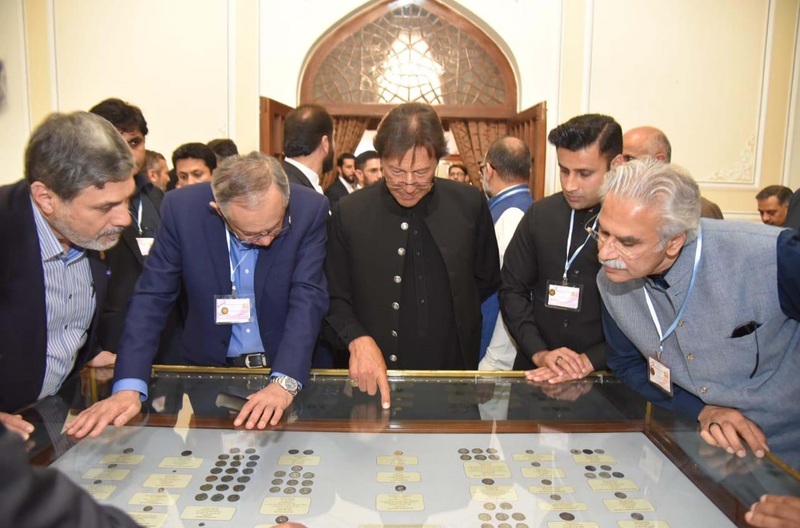 Prime Minister lmran Khan visiting the Museum of Holy Quran in Mashhad, Iran on 21st April, 2019. 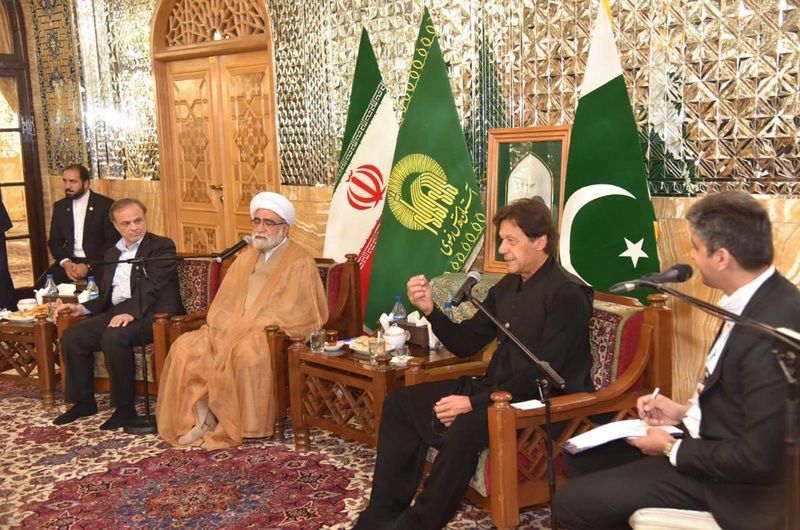 Prime Minister lmran Khan meeting with Hujjatullah Val Muslemein Ahmed Marvi, Custodian & Trust of the Shrine in Mashhad, Iran on 21st April, 2019. 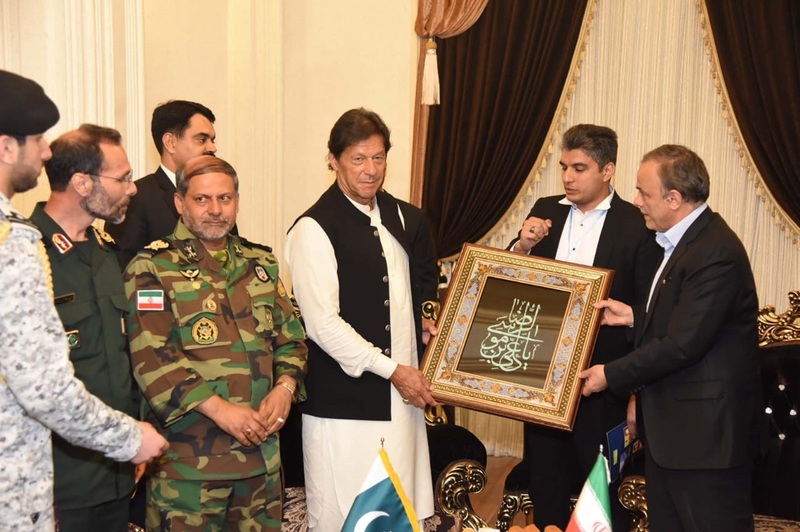 Governor General Khorasan e Razavi province Mr. Ali Reza Razm Hussaini presenting a piece of traditional Mashhad Calligraphy to Prime Minister lmran Khan in Mashhad, Iran on April 21, 2019. 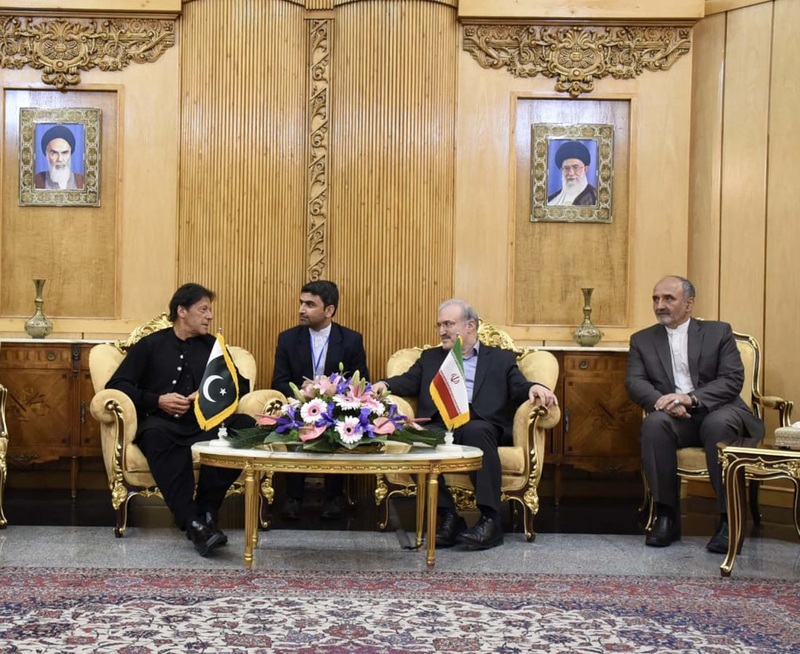 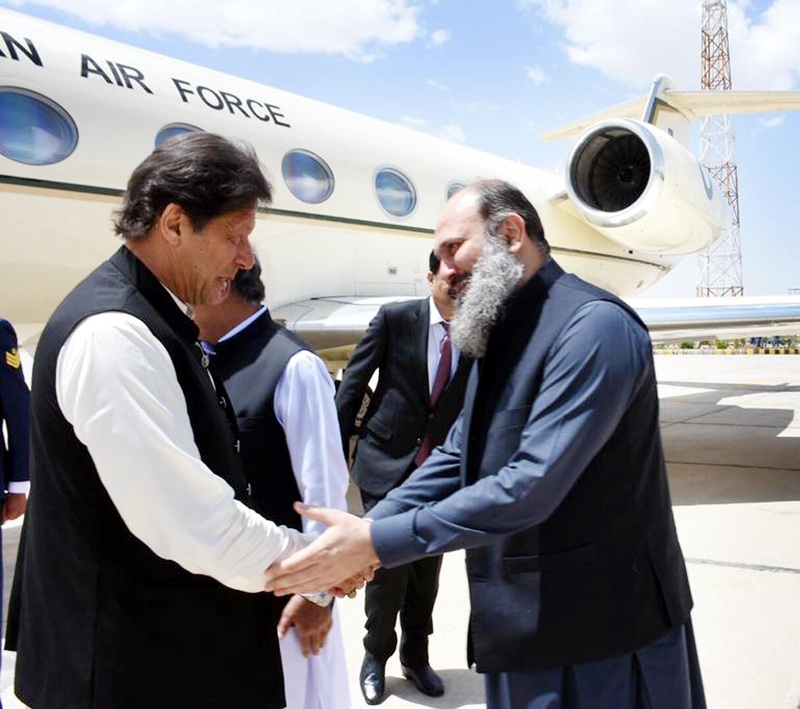 Prime Minister lmran Khan exchanging views with Governor General Khorasan e Razavi province Mr. Ali Reza Razm Hussaini who received him at Shaheed Hashminejad Airport Mashhad, Iran on April 21, 2019. 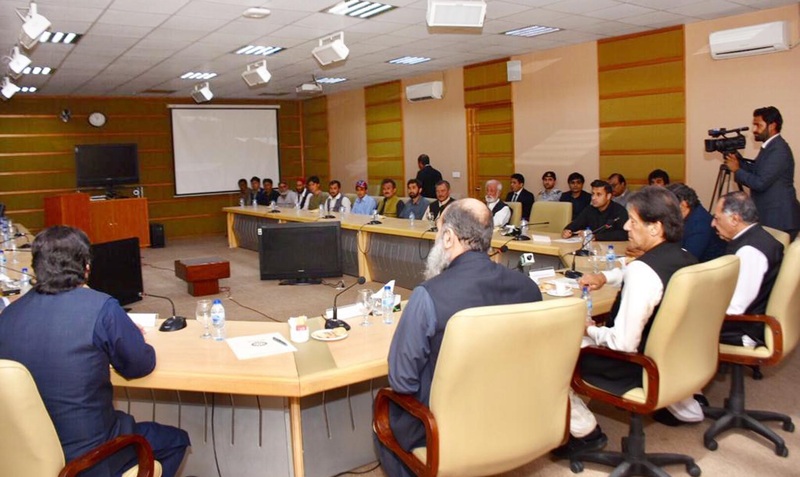 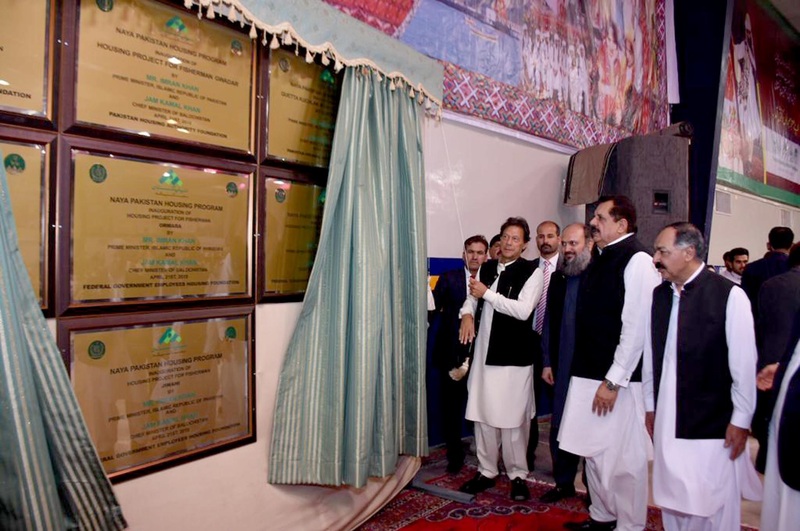 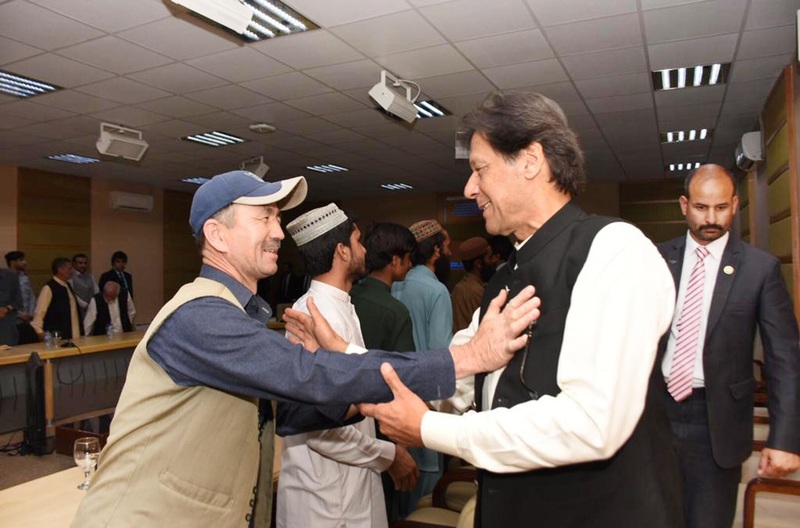 Prime Minister Imran Khan meeting with a delegation of Hazara community at Quetta on 21st April, 2019. 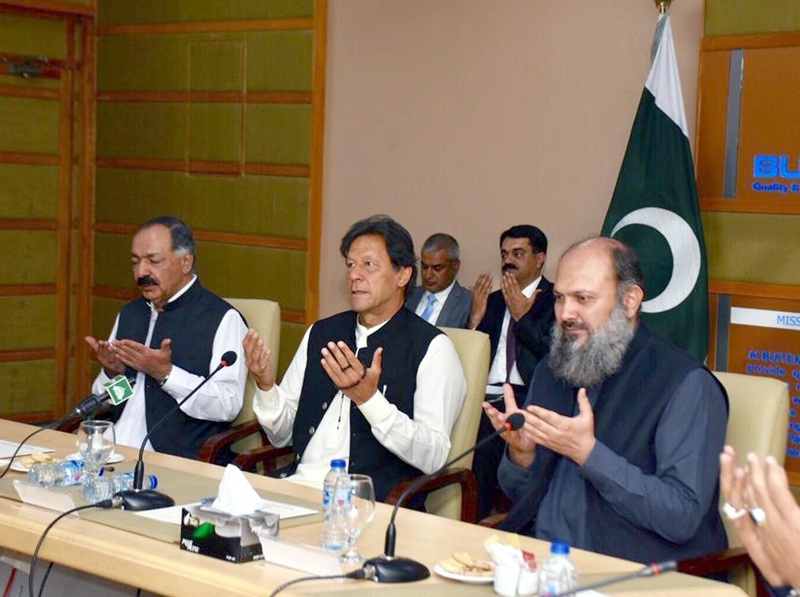 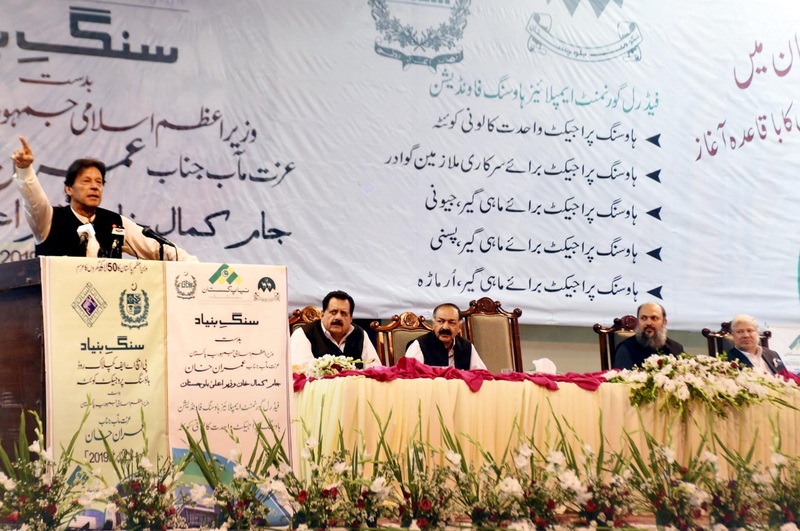 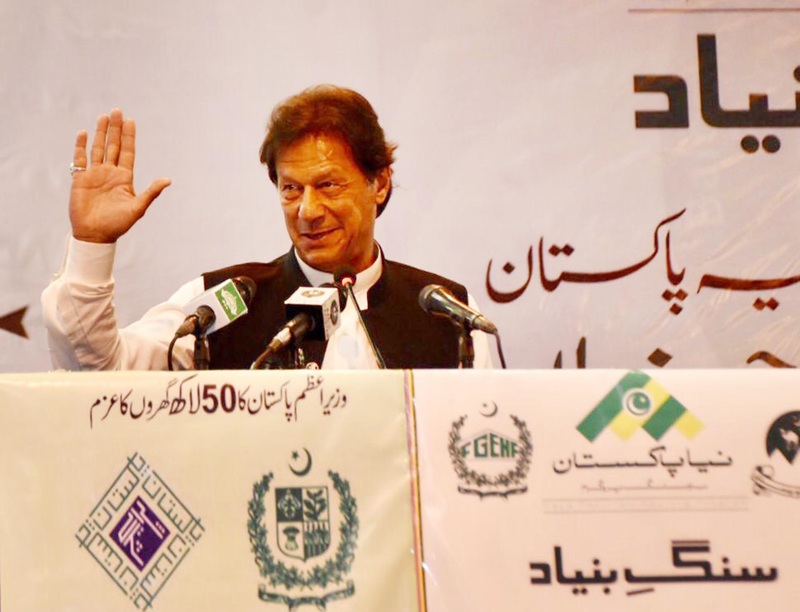 Adviser to PM on Finance, Revenue and Economic Affairs , Dr. Abdul Hafeez Shaikh chairing a meeting at Islamabad on April 21, 2019 .